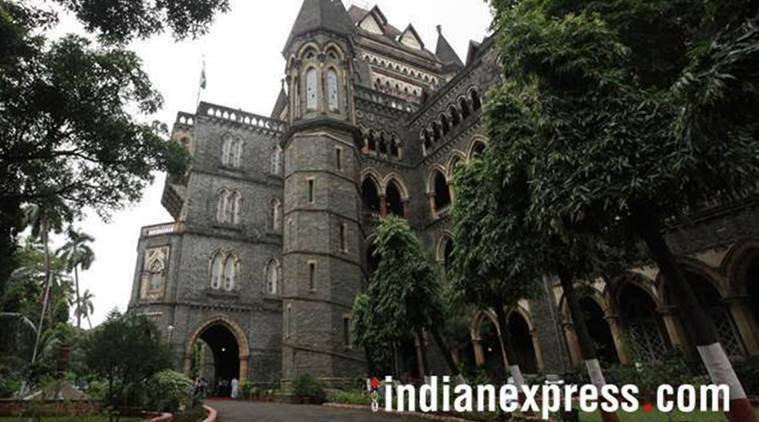 The Bombay High Court on Tuesday pulled up the Maharashtra government for failing to identify a place in Mumbai to accommodate persons who were displaced after their houses in the vicinity of Tansa pipeline were demolished by the civic body. The Brihanmumbai Municipal Corporation BMC), complying with a previous order of the HC, has been demolishing encroachments, including unauthorised residential and commercial structures, along the Tansa water pipeline that runs across nine administrative wards of the city. While the state government had, initially, decided to accommodate the displaced persons in suburban Mahul village, these people refused to move there citing high levels of pollution due to refineries in the vicinity. Those displaced had relied on an observation made by Mumbai bench of the National Green Tribunal in a related matter to this effect. The high court had last month asked the state chief secretary to file an affidavit explaining if the state would provide rehabilitation to these persons at some other area in the city. A division bench of justices A S Oka and Riyaz Chagla on Tuesday perused the affidavit filed by the chief secretary and said it was silent on whether a new place had been identified or not. Irked with this, the bench said this was a serious issue and that it was unhappy with the government’s casual approach. The state government is not understanding the importance of the issue, the court said. “The only conclusion we can draw is that the state government is not interested in ensuring that the orders of this court are complied with. Is the chief secretary saying that in a city like Mumbai the government cannot find a place for these persons?” Justice Oka said. “Encroachments on the pipeline pose a serious threat to the supply of water to the entire population of the city. We want the government to be sensitive to the fact that these structures need to be demolished,” Justice Oka said. The court has now directed the state chief secretary to file an affidavit giving details of the number of structures that need to be demolished, the structures demolished till date, the persons held eligible for rehabilitation and the persons rehabilitated till date. The affidavit will have to be filed by April 27 when the court would hear the matter.